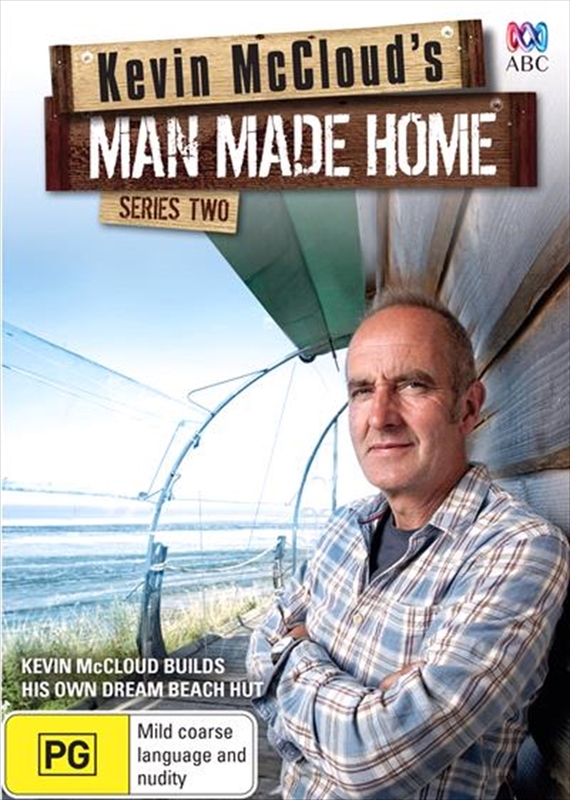 Having successfully crafted an incredible cabin in the woods with his own bare hands, Kevin McCloud is back for his next marvellous Man Made challenge. This time he's attempting to build a dwelling that's even more ambitious, even more aspirational and even more romantic than anything that's come before - his very own perfect beach hut. Over four content-rich episodes we'll see Kevin - together with his trusty Man Friday Will Trickett - turn modern-day Robinson Crusoe to construct his dream little home on the English coast. We'll see him battle the elements, uncover amazing building materials in remarkable places, and experiment with novel off-grid energy sources, all so that ultimately he can sit out on his little porch as the sun goes down, listening to the sound of the crashing waves and sipping a cocktail made from his own home-made Crusoe beach rum. He'll also need a parrot of course.